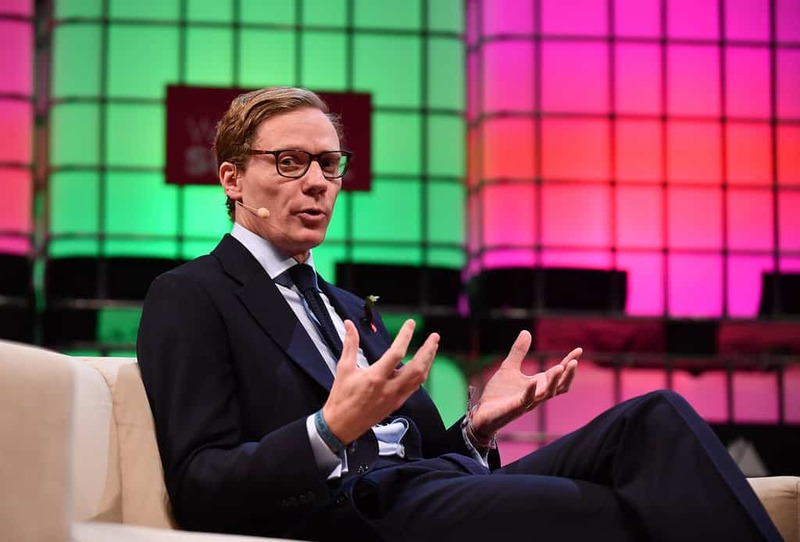 Controversial Cambridge Analytica Chief Alexander Nix has once again found himself under fire. An email has been uncovered in which Nix uses the N-word when referring to Barbadoes Prime Minister Mia Mottley. Cambridge Analytica has had a major impact on International Politics. They certainly had a presence on the United States election in 2016, as they were hired by Donald Trump to aid in his campaign. The consulting firm then mined the personal information of millions of Facebook users and provided that information to the GOP. Other prominent GOP members who have used the service include Thom Tillis, Tom Cotton, Ted Cruz, and Ben Carson. Their work is not without criticism. Americans were aghast to find out that personal information they thought was protected was being used in political campaigns. Whistleblower Chris Wylie appeared on multiple television programs exposing the company and they way they used information. Wyle also testified in front of The House Intelligence Committee in April of this year. The relationship with Cambridge Analytica also exposed the way that Facebook utilizes user information. Mark Zuckerberg was called to testify soon after the Wylie hearings. Cambridge Analytica faltered after the dual testimonies. The company is having trouble in the UK and the Americas prompting a move to the Caribbean. The firm has also tried to move into contentious campaigns in St. Kitts and Nevis by offering their services to both parties. These pitches have also been denied by everyone they approached. This will most likely create further problems for the consulting service. The company had tried to move past its American troubles by rebranding themselves as SCL.